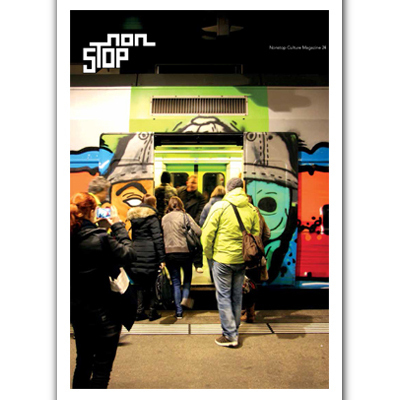 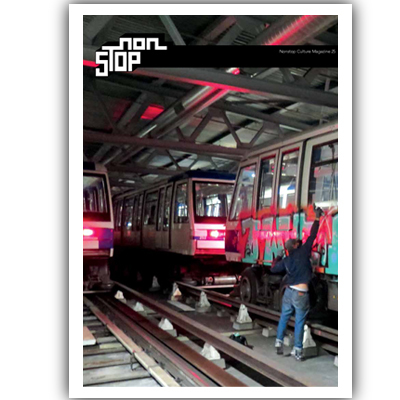 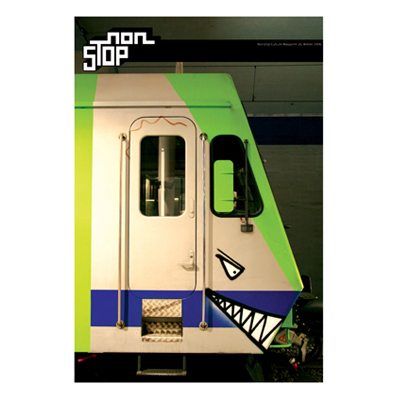 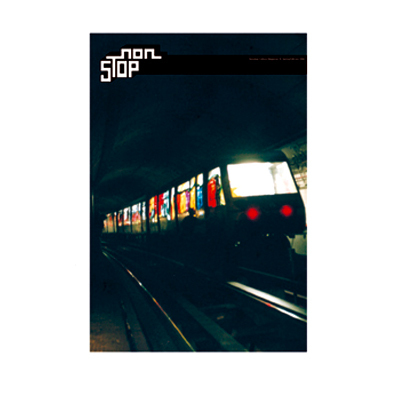 NONSTOP Magazine Issue 18 Yupeeee – it’s here, and it burns! 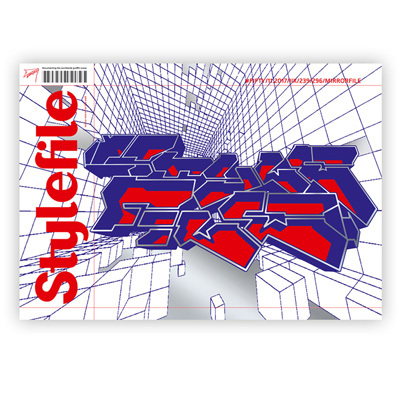 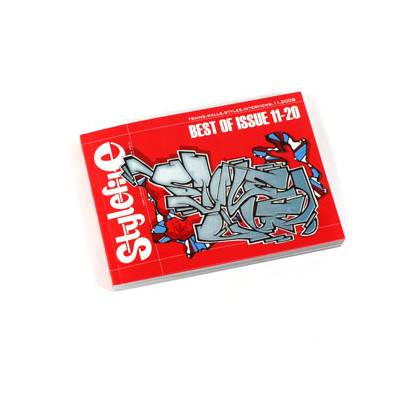 BEST OF STYLEFILE 2, issues 11-20! 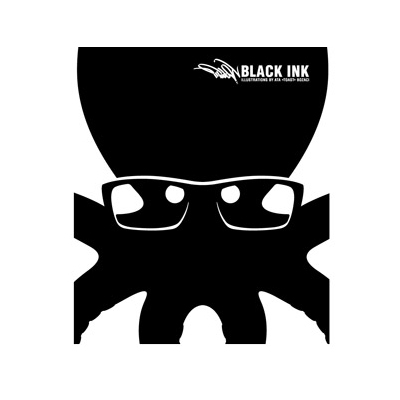 Black Ink: Black toast for gourmets. 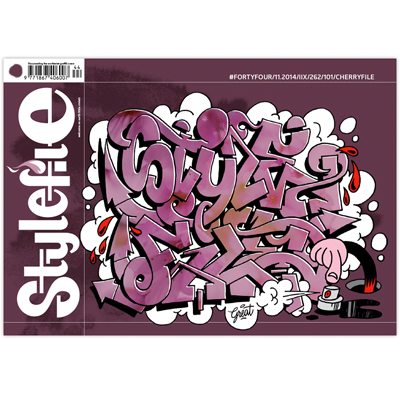 STYLEFILE BLACKBOOK SESSIONS part III! 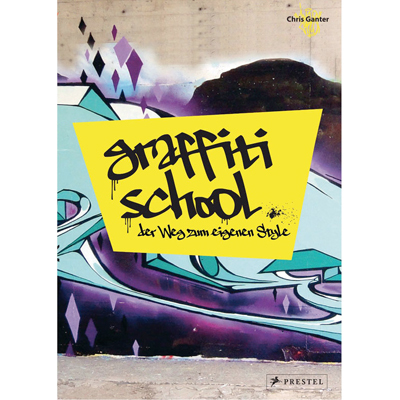 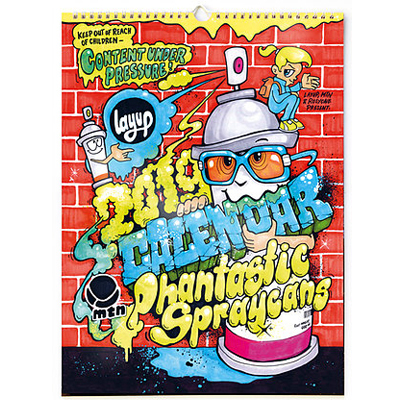 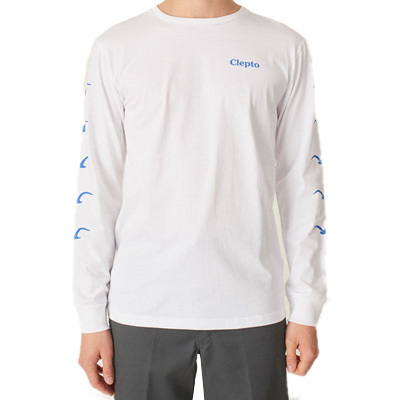 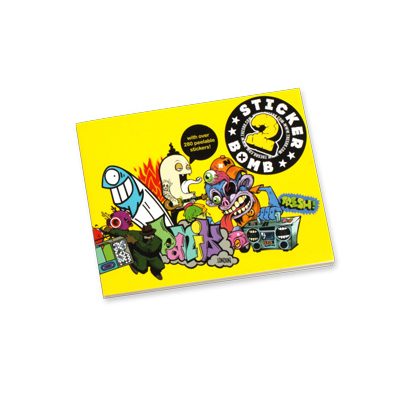 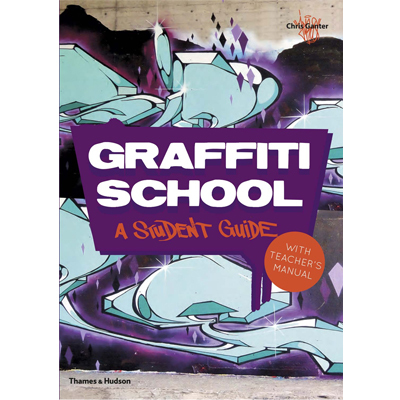 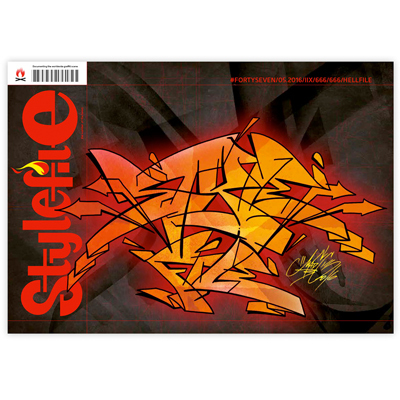 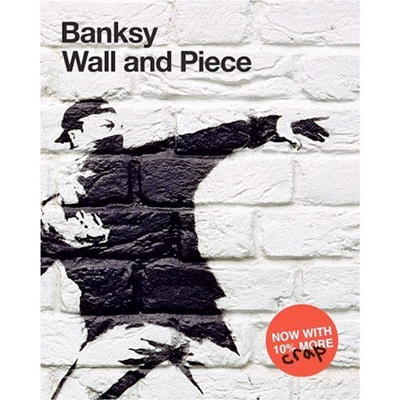 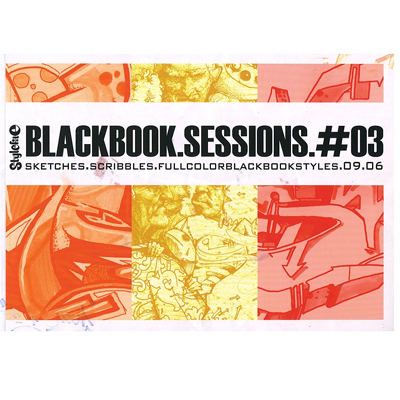 For the third time, STYLEFILE.BLACKBOOK.SESSIONS dedicates to graffiti on paper.